Stuck because you can't get an overdraft? We all know that banks are declining a huge number of viable loan applications and that the 'old-model' of providing bank loans and overdrafts is no longer working for large parts of the market. What many business owners don't know is that there has been a lot of innovation in new lending products. Around 100 new lenders have emerged since 2009 with innovative products that give businesses access to working capital in many different ways - allowing you to find products that match your needs and give you the flexibility that your business requires. But these products, by nature, are structured differently from bank loans and overdrafts. To take just one example, Merchant Cash Advance allows a business to access working capital based on expected future credit card receipts. This can be a great product for a restaurant or hotel that sees swings in cash-flow and wants to access funding that mirrors this intake in cash. In the case of Merchant Cash Advance, repayments are typically made as a percentage of the daily cash intake of a business, and are aligned with the business' ability to repay the funding. This can be a great way of accessing funding - but it is impossible to calculate an exact interest rate in advance. Instead a total amount of repayments is agreed as a 'fee' and the time period for repayments is left flexible to give the business sufficient time to generate the cash-flow. If merchant cash advance is not right for you, how about leveraging your customers credit rating to access funding? 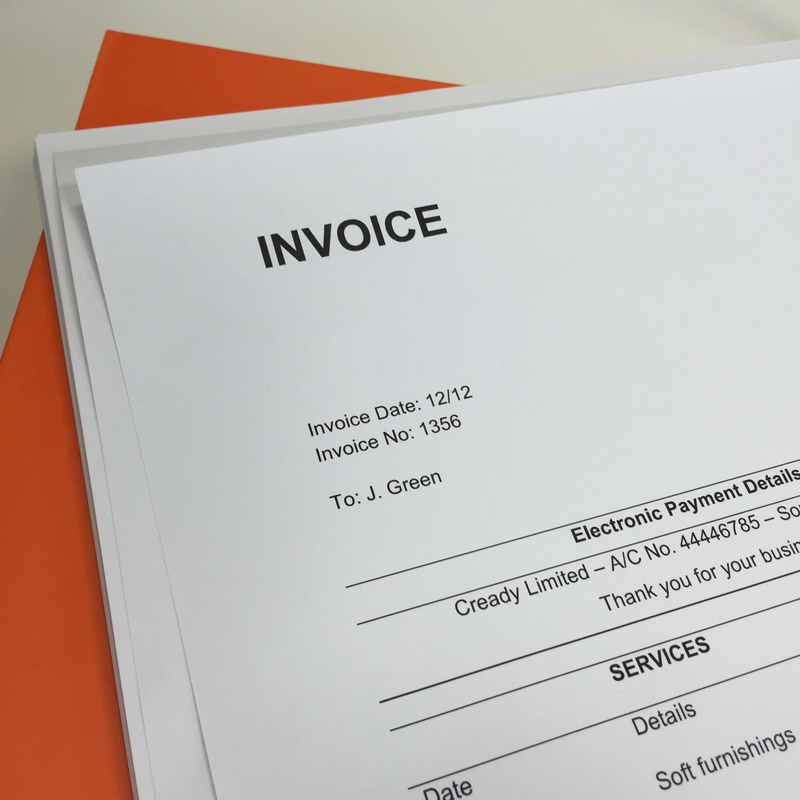 If you are serving other business customers, you could use individual invoices to your customers to access funding. Your customers could be large corporations that have long payment goals, like Tesco. But they don't have to be - they can also be other small businesses. Innovation in invoice finance makes it easy to release cash from individual invoices and now makes it possible for you to get an instant decision on financing. In some cases, invoice finance does not even require a personal guarantee. FUNDING XCHANGE is here to help you find the right funding option for your business with one simple application that gets you quotes from a broad panel of lenders.